"Among the best you'll see in the city." 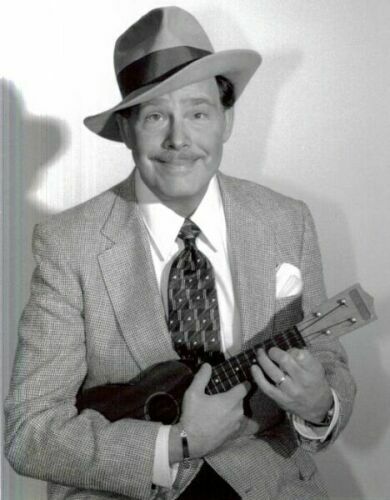 "A cavalcade of great songs & stories!" 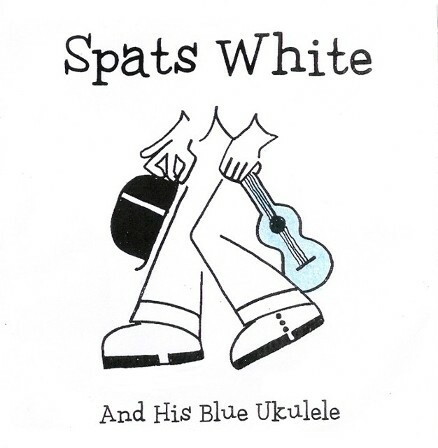 Highlights from "Spats White's Song Shop"
Spats White in "Ukulele Saturday"